Dona Bertarelli is an esteemed entrepreneur and successful sportswoman. She is founder and skipper of Spindrift racing, the professional sailing team based in La Trinité-sur-Mer, and owner of the exclusive Park Gstaad hotel, Five Seas Hotel in Cannes and Country Club Geneva. Dona also plays a leading role in the Bertarelli Foundation, the philanthropic organisation established by the family, striving to implement real change in marine conservation and life science research. Dona co-founded Spindrift racing in 2011 alongside her long-term partner and renowned French skipper, Yann Guichard. The elite team represents their combined passion for the sea, sailing and competition. 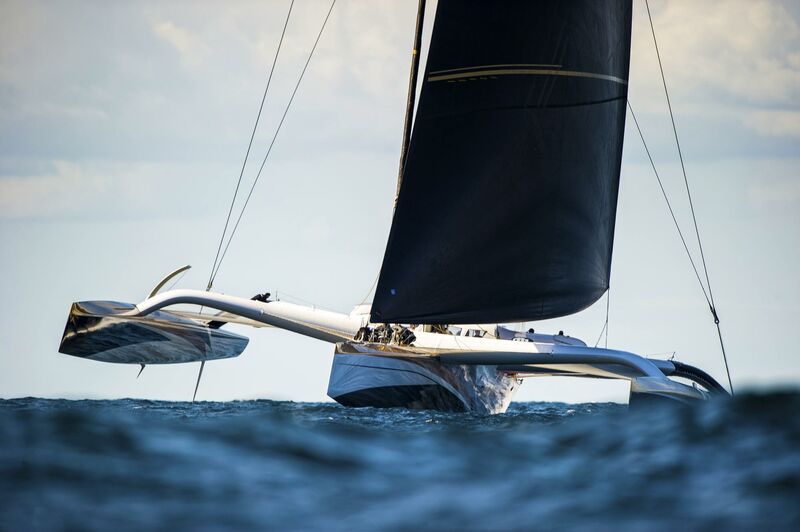 Spindrift racing currently owns and races an impressive collection of multihulls, which includes Spindrift 2, the world’s largest trimaran measuring an astonishing 40 metres. As co-skipper, Dona has already claimed victory at the Rolex Fastnet Race in 2013 and 2015, and broken the crewed record for the Discovery Route (Cadiz, Spain -­ San Salvador, Bahamas). The following year, Spindrift 2 finished second in the epic solo race, the Route du Rhum, with Yann Guichard at the helm. 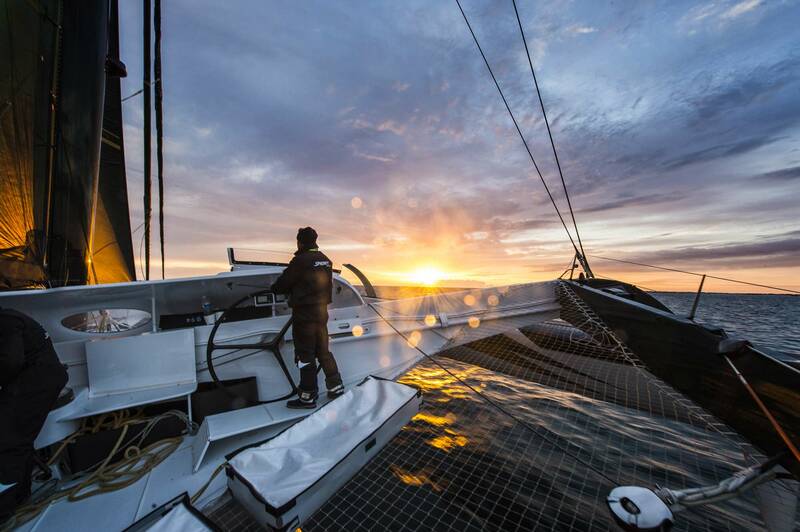 In the winter of 2015-16, Dona was helmsman-trimmer during Spindrift racing’s attempt at sailing’s ultimate challenge, the Jules Verne Trophy, the crewed record for racing around the world without stopping. Although the team narrowly missed beating the record, Dona became the fastest woman to sail around the world. Spindrift racing won the 2015 Tour de France à la Voile withs DIAM24. The team also races Ladycat, a D35 catamaran with an all-female crew. Dona used Ladycat not only to chase victory but also to promote women in sport. Ladycat has since become quite a name in the sailing world, winning the prestigious Bol d¹Or Mirabaud on Lake Léman with Dona at the helm in 2010, and then again in 2014. Dona has twice been named SUI Sailing Awards Female Sailor of the Year, in 2014 and 2016, an award that Dona was thrilled to receive as she continues to act as an international ambassador for Swiss sailing at the highest level. Previously, from 1992 to 1997, Dona served as Executive Director, Public and Professional Affairs at Serono SA, before taking absence in 1998 to raise her family. As a driving force behind the development of Serono’s philanthropy and educational programmes, Dona was instrumental in creating the Bertarelli Foundation, which she continues to chair today alongside her brother. She is deeply aware of and involved in several philanthropic and charitable activities, and is patron of the Womanity charity (formerly known as Smiling Children), amongst a number of other charitable foundations. Dona continues to be a huge advocate for increased ocean protection and conservation. Dona’s business ventures continue to thrive. 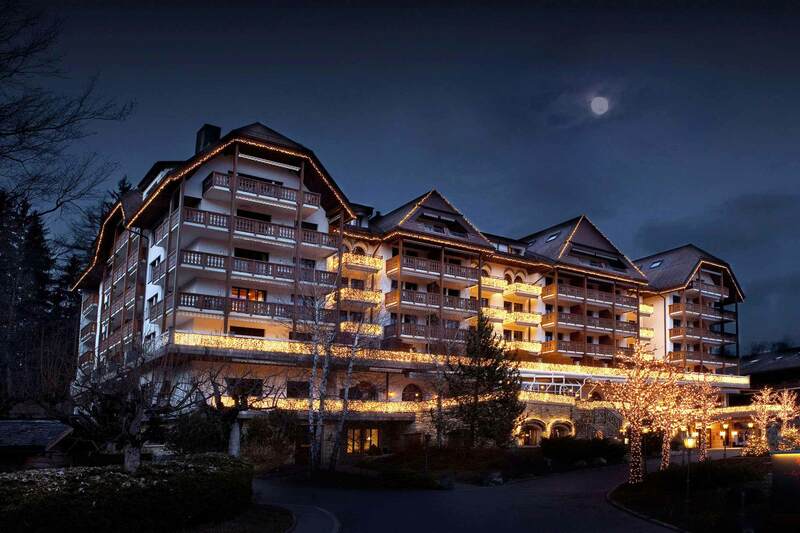 Since acquiring the Country Club Geneva in 2001 and Grand Hotel Park (now Park Gstaad) in 2003, both properties have reaped the fruits of her investment. The latter enjoyed a complete refurbishment in 2010 to celebrate the hotel’s centenary, whilst the Country Club Geneva has become one of city’s most exclusive and successful sports clubs. The Five Seas Hotel in Cannes, was honoured “Best Boutique Hotel of France” in 2014 and its gastronomic restaurant, Seasens, has been awarded a Michelin star in both 2014 and 2015. A luxury resort is being developed in the Exuma area of the Bahamas, which is scheduled to open in 2020. Dona continues to grow her business in the sport, luxury and hospitality sectors.